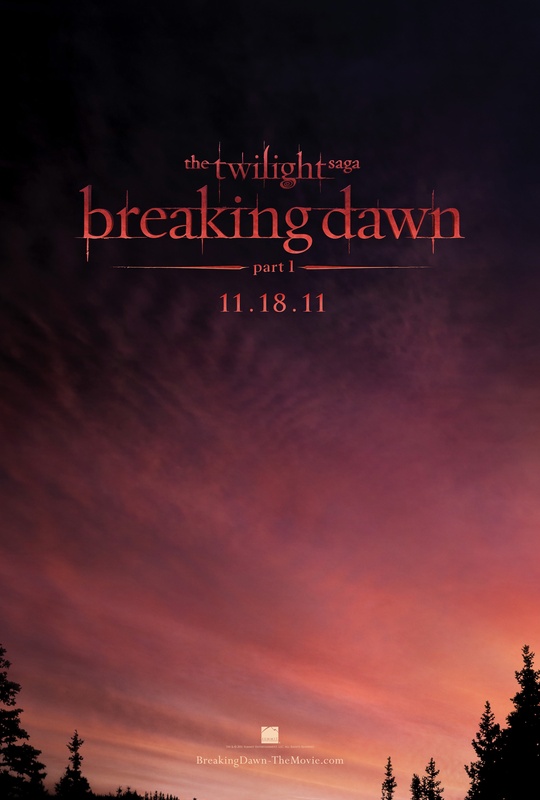 For all you closet Twilight fans, here you go – a one-sheet for Breaking Dawn: Part 1. They say a picture paints a thousand words, but this poster only paints one – boring. If anything, this poster makes the movies look even worse because nothing they ever put in the movies will be as beautiful as this sunset. This poster has more depth than any character in the movies. But “Twi-hards” will be excited to find out the secret to this poster. The next time you go the theaters, when you see this poster hanging, stand right in front of it, tilt your head a little, open your mouth really wide and stare at it – you now look as stupid as every non-Twi-hard thinks you are.